British fighter jets and aircraft carriers will be operating in the South China Sea, one of the world’s most volatile hotspots, by the year 2020, according to the UK’s ambassador to the US. According to Reuters, Ambassador Kim Darroch told a Washington-based think tank that UK Typhoon jets currently in Japan would likely overfly the region, though he gave no timeframe. He also claimed the UK’s yet-to-be-completed Queen Elizabeth class aircraft carriers would be operating in the area by 2020. 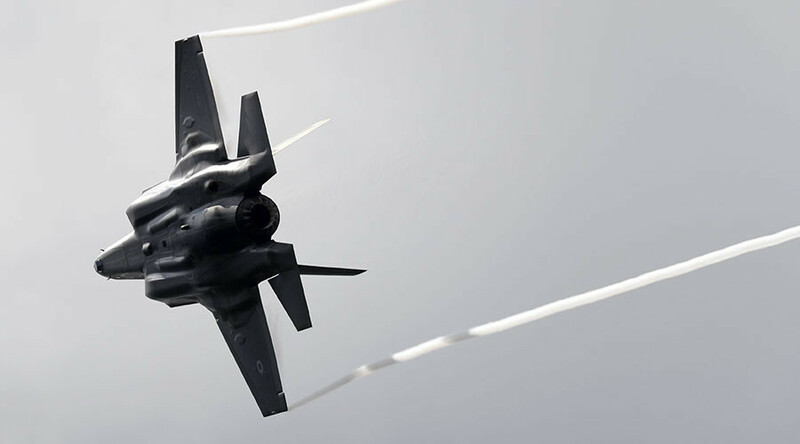 While he insisted that British military force would continue to be focused on the Middle East, the country would certainly be operating in the Asia-Pacific region. “Certainly, as we bring our two new aircraft carriers on-stream in 2020, and as we renew and update our defense forces, they will be seen in the Pacific. “And we absolutely share the objective of this U.S. administration, and the next one, to protect freedom of navigation and to keep sea routes and air routes open,” Darroch said. Four Typhoons arrived in Japan in October as part of an increasing presence in the area, part of what foreign policy scholars have come to term the ‘Pivot to Asia’ – a strategic reworking of US foreign policy aimed at accounting for a rising China. China’s recent bout of island-building in the region has been roundly condemned by the US despite the presence for decades of dozens of American military bases throughout Asia - including in Japan, the Philippines and Okinawa – and the Pacific – including on Guam and the Marshall Islands. 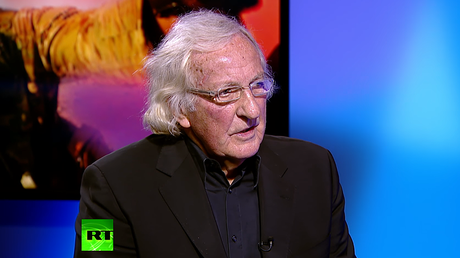 The increasing US militarization of the region is the subject of ‘The Coming War on China’, a new film by award-winning journalist John Pilger, which had its RT-hosted press premiere in London on Tuesday 29 November. A press release for the film explains that it was filmed “over two years in the Marshall Islands, Japan, Korea, China and the United States.